If you are the 'The Apley Classic Motor Day' Show organiser and you would like to update or amend the details shown, please contact us. Thank you. When is the next The Apley Classic Motor Day? Sunday 14th July, 2019. The Apley Classic Motor Day is listed under July 2019 Shows. Although we try to keep the information for this event as up to date as possible, we cannot guarantee that things haven't changed at the last minute, and we haven't been informed. Therefore, please contact the 'The Apley Classic Motor Day' event holder directly to confirm all details (especially event name, dates and location) before setting off to Shifnal. The The Apley Classic Motor Day is planned to take place at Apley Farm Shop, Norton, Shifnal, Telford, Sunday 14th July, 2019. You may reach the event organisers on 07739 32 0314. 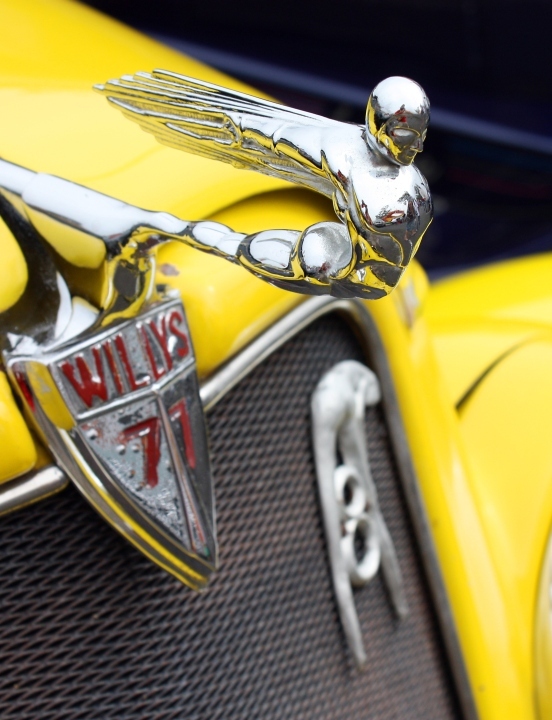 Don’t miss this year’s Apley Classic Motor Day on Sunday 14 July 2019, 10-4pm at Apley Farm Shop. This fabulous free, family event has grown year on year, attracting over 250 of all types of classic vehicles in 2018, including classic motorbikes. Enjoy delicious breakfast, lunch & Afternoon Teas in the Creamery Café as well as local ice-creams. At 2pm, competition prizes will be awarded by Lord Hamilton of Dalzell, Apley Estate owner. Why not borrow a basket, fill it with picnic ingredients from the Farm Shop & head off to the woods on our free Skylark Nature Trail where you can sit on a bench beneath the trees & enjoy it. It’s a great day out for everyone. Free entry. Campervan overnight possible, on request. To register your car or tent, email enquiries@apleyfarmshop.co.uk or 01952 581 002 or 07739 320 314.